As part of their ongoing thank you visits around the Northumberland coastline, the Northumbria Unit of the MVS has visited Amble. 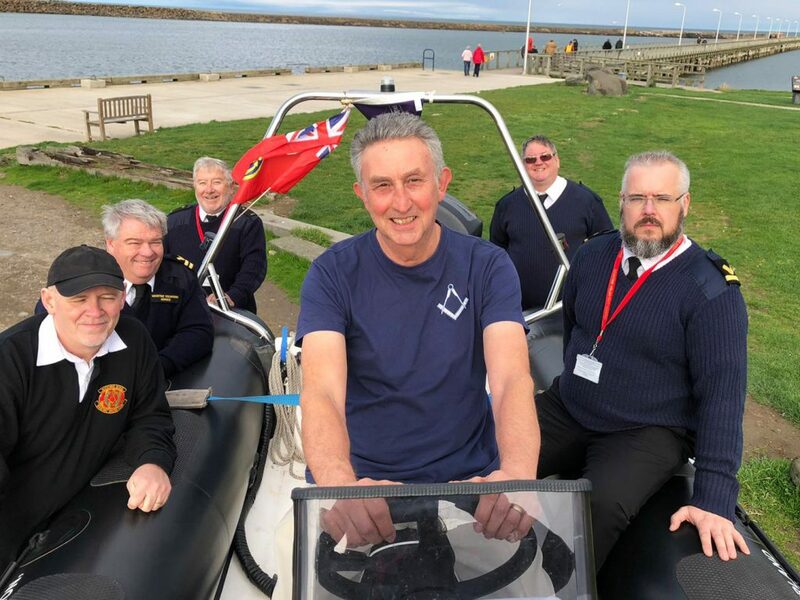 The charity was gifted a new training vessel by Northumberland Freemasons called “Northumberland Freemason” in June which has been used at the Tall Ships Race in Sunderland and at a recent Remembrance Day Parade of Sail at Newcastle’s Quayside. Picture: The MVS unit at Amble with freemason Brian Denton.